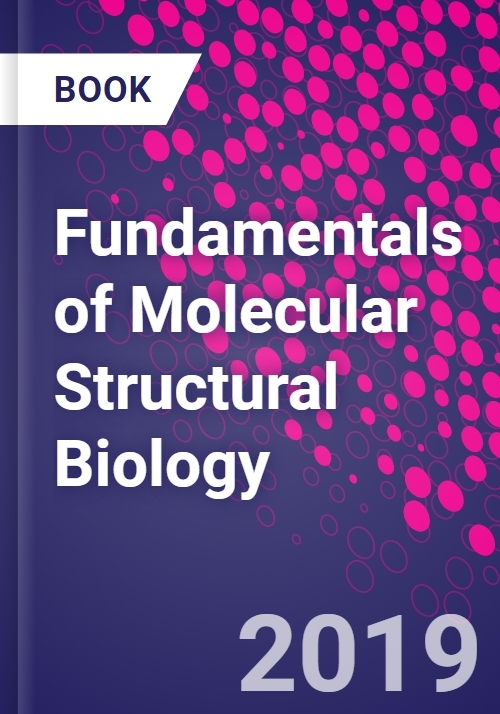 Fundamentals of Molecular Structural Biology reviews the mathematical and physical foundations of molecular structural biology. Based on these fundamental concepts, it then describes molecular structure and explains basic genetic mechanisms. Given the increasingly interdisciplinary nature of research, early career researchers and those shifting into an adjacent field often require a "fundamentals" book to get them up-to-speed on the foundations of a particular field. This book fills that niche. Subrata Pal obtained his bachelor's and master's degrees, both in physics, from Calcutta University. Subsequently, he pursued his predoctoral research in molecular biology and received a Ph. D. degree from the same university in 1982. He carried out his postdoctoral research in DNA replication and gene expression at two of the premiere institutions in the U. S. A. - the National Institutes of Health, Bethesda, Maryland and Harvard Medical School, Boston Massachusetts. At Harvard, he received a Claudia Adams Barr special investigator award for basic contribution to cancer research. Professor Pal has a long teaching experience at the undergraduate and graduate levels - the areas of his teaching include physics, molecular biology and genomics.